This clinical trial has been designed to test whether a drug called pirfenidone leads to a reduction in heart muscle scarring and improves heart function in patients with heart failure. 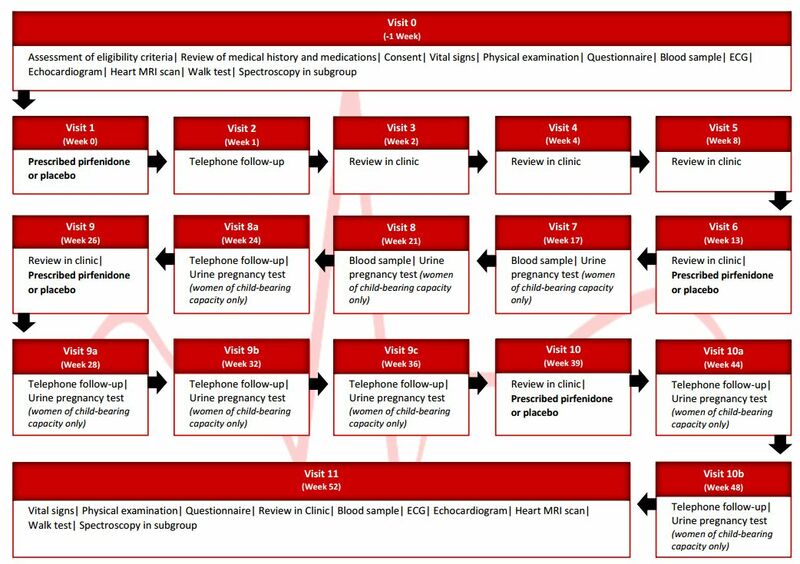 Taking part involves 11 visits to the hospital and 1 telephone call, additional telephone calls will apply to women of childbearing potential to assess home pregnancy testing. Study tests include: spectroscopy, blood tests, heart trace (ECG), echo (ultrasound scan of your heart), heart magnetic resonance imaging (MRI scan of your heart), short questionnaire, walk test, and pregnancy test if you are female and of childbearing age. The study will take part in Cardiac Departments across the country. To see if your hospital is taking part in this study please go to recruiting centres. This study has been funded by the National Institute for Health Research. ’The study has been reviewed by a research ethics committee, who have agreed the study is being conducted in a correct and appropriate manner. The study has also been approved by the Medicines & Healthcare products Regulatory Agency (MHRA) and the Health Research Authority (HRA). Why have I been asked to take part? You have been invited to take part because you have heart failure with preserved ejection fraction. You do not have to take part if you do not wish to and your decision will not affect any standard of care you receive. It is okay if you agree to take part in the study but later change your mind. You do not need to give a reason. The study doctor may also choose to withdraw you if it is necessary for your health. If you decide that you would like to withdraw from the study before the final visit all information collected up until the time of withdrawal will be included in the study analysis, unless you request that it is removed. If you do withdraw we advise that you attend the follow-up visit so that we can make sure that you are still well. Heart failure with normal heart pumping function (so called “preserved ejection fraction”) is very common. However, there is no treatment that leads to an improvement in quality of life or life expectancy. Heart muscle scarring (fibrosis) is an important process in the development of heart failure with preserved ejection fraction. We want to find out if a medicine called pirfenidone leads to a reduction in heart muscle scarring and improves heart function. Ultimately we want to find out if pirfenidone leads to improved quality of life and life expectancy of patients with heart failure. Pirfenidone is currently used in patients with lung scarring. In patients with lung scarring, pirfenidone leads to a reduction in the amount of lung scarring. This leads to improved lung function, improved exercise capacity (i.e. patients can walk further before they have to stop) and improved life expectancy (i.e. patients live longer). We want to find out if pirfenidone has the same effects in patients with scarring and heart failure as it does in patients with lung scarring. The study will last for 1 year. We will keep a close eye on you during the study. We will phone you 1 week after starting the medication and see you in clinic, take a blood sample and do an ECG at approximately 2, 4, 8, 13, 17, 21, 26 and 39 weeks after you begin the study. After 1 year we will repeat the echo scan, the heart MRI scan (if you had 2 MRI scans at the start of the study, you will have 2 at the end), the questionnaire and the walk test. In total you will have 1 telephone call and 11 clinic visits during the study. Women of childbearing potential will also receive additional telephone calls at 24, 28, 32, 36, 44 & 48 weeks to assess home pregnancy testing. The clinic visits will be at Wythenshawe Hospital. Travel costs will be reimbursed. If the results of the initial tests show that you are not eligible to take part in the trial we will record your results and use them to improve the medical community’s understanding of heart failure. Manchester University NHS Foundation Trust (MFT) and the University of Liverpool Clinical Trials Research Centre (CTRC) take great care to abide by our legal and moral obligations when handling your personal and healthcare data. Due to changes introduced in the EU General Data Protection Regulation (GDPR), we would like to provide you with information on the lawful basis on which we are processing your data. The lawful basis for the processing of your personal data for the research study which you have participated in is a “task in the public interest”. As a university and NHS organisation, the University of Liverpool Clinical Trials Research Centre (CTRC) and Manchester University NHS Foundation Trust (MFT) use personally-identifiable information to conduct research to improve health, care and services. As a publicly-funded organisations, we have to ensure that it is in the public interest when we use personally-identifiable information from people who have agreed to take part in research. 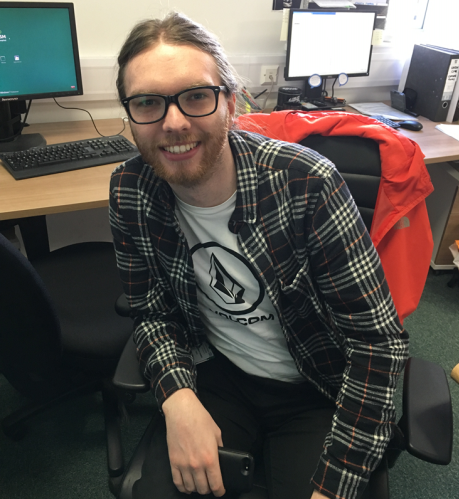 This means that when you agree to take part in a research study, we will use your data in the ways needed to conduct and analyse the research study. Your rights to access, change or move your information are limited, as we need to manage your information in specific ways in order for the research to be reliable and accurate. If you withdraw from the study, we will keep the information about you that we have already obtained. To safeguard your rights, we will use the minimum personally-identifiable information possible. 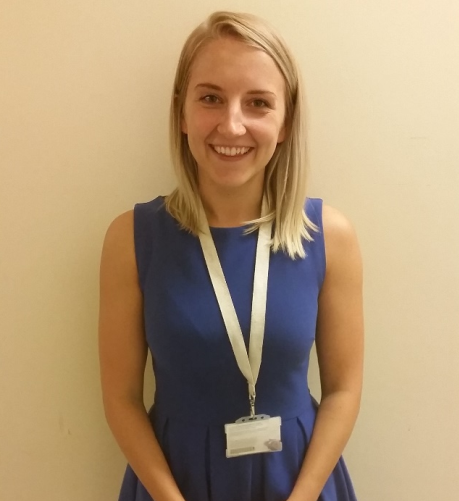 Our Data Protection Officer is Victoria Heath and you can contact them at LegalServices@liverpool.ac.uk . Our Data Protection Officer is MFT Data Protection Officer and you can contact them at dpo@mft.nhs.uk or alternatively, information.governance@mft.nhs.uk. If you have not already been provided with an information leaflet detailing the GDPR changes, please find this here . Dr. Chris Miller is the Chief Investigator for the PIROUETTE trial. That means that he is in charge of the study and takes overall responsibility for it. 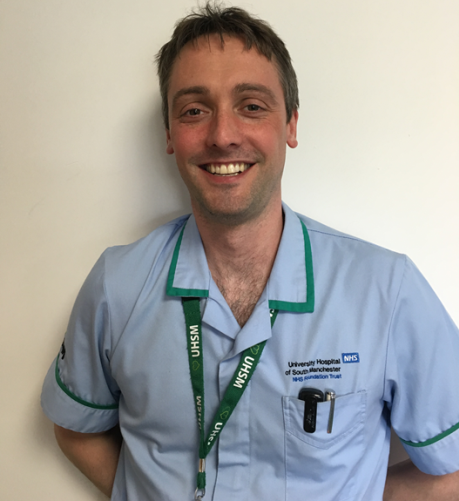 Dr. Miller is a Consultant Cardiologist at Wythenshawe Hospital where he looks after patients with heart failure and with heart muscle disorders, and does heart scanning to diagnosis and guide patient management. 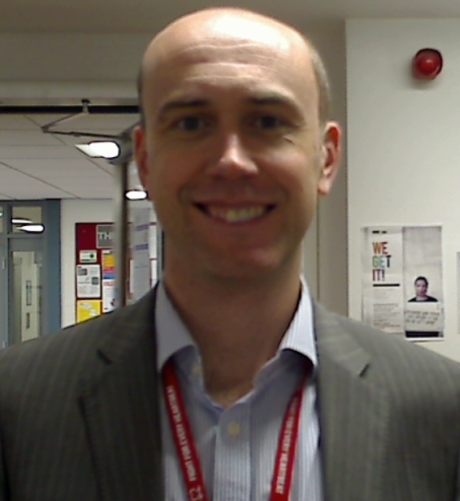 He is also a NIHR Clinician Scientist (heart researcher) based at Wythenshawe Hospital and the University of Manchester. His research focuses on evaluating new treatments for heart conditions, understanding heart conditions, particularly heart failure with preserved ejection fraction, in more detail and developing and evaluating new heart imaging techniques to diagnose heart conditions earlier and better guide the management of patients. Dr. Gavin Lewis is a Clinical Research Doctor on the PIROUETTE trial. His role is to screen and recruit patients to the study, perform investigations (echocardiogram, cardiac MRI), and monitor patients throughout, providing medical oversight and expertise. He qualified from Liverpool Medical School in 2009 with MBChB (Hons). He is currently a specialist registrar undertaking training in cardiology to become a cardiology consultant. 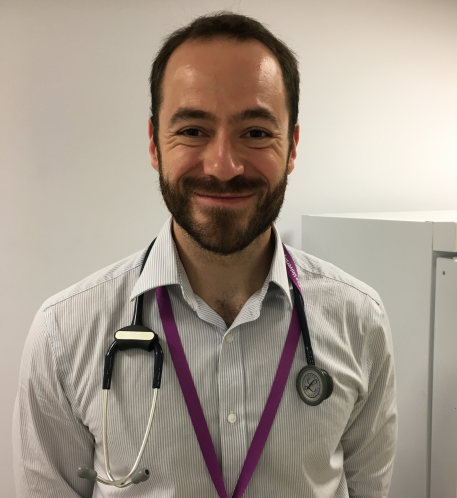 His interests are in the clinical management of patients with heart failure, and undertaking research aimed to discover new treatments that can bring benefit to patients. 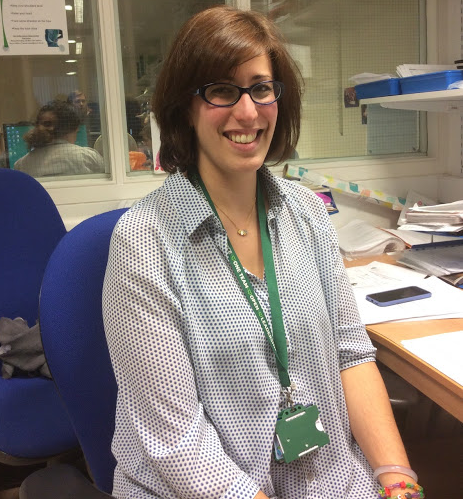 Lindsay is the clinical trials manager within the Cardiovascular Research hub. 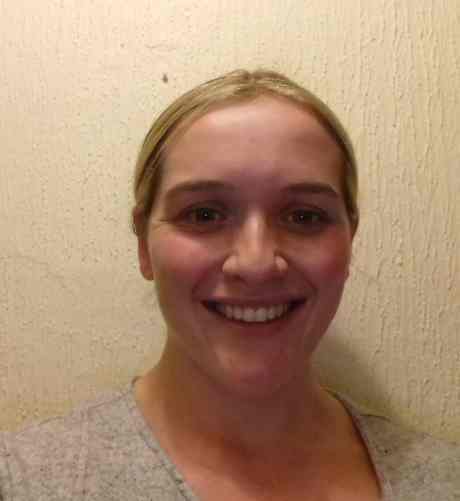 Lindsay has supported the research team during set up and is the link between the research team and the study sponsor. 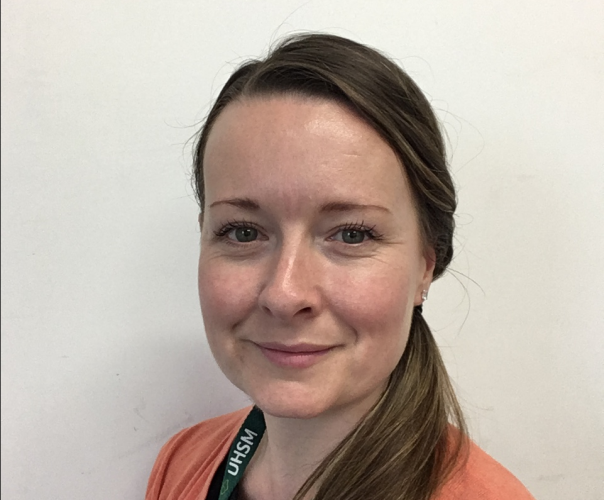 Lindsay has been working in research since 2013 and is currently studying for a degree in health sciences with the Open University. The Pirouette Study is funded by National Institute for Health Research's Programme (ref: CS-2015-15-003). The information contained in this website is for general information about the Pirouette study and is provided by the University of Liverpool Clinical Trials Research Centre. The views expressed are those of the authors and are not intended to be representative of the views of the funder, sponsor or other participating organisations. Department of Health Disclaimer: The views and opinions expressed therein are those of the authors and do not necessarily reflect those of the funder, the NIHR, NHS or the Department of Health.